This post is brought to you by Leawo to raise awareness about the Leawo Holiday Giveaway. All opinions are our own. Christmas may be over, but you can still snag some great free goodies for yourself to continue the celebration! Looking for a quick and easy way to back up all those DVDs and Blu-Rays that you got for Christmas? 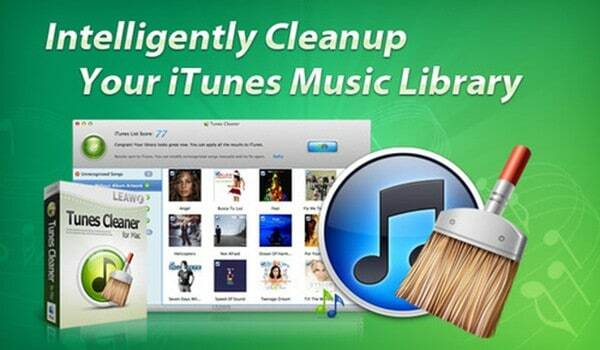 Desperately need to clean up your iTunes folder to get rid of all those duplicate songs and other junk files? You’re in luck! With the Leawo Holiday Giveaway, you can do both for free! How? Read on to find out! 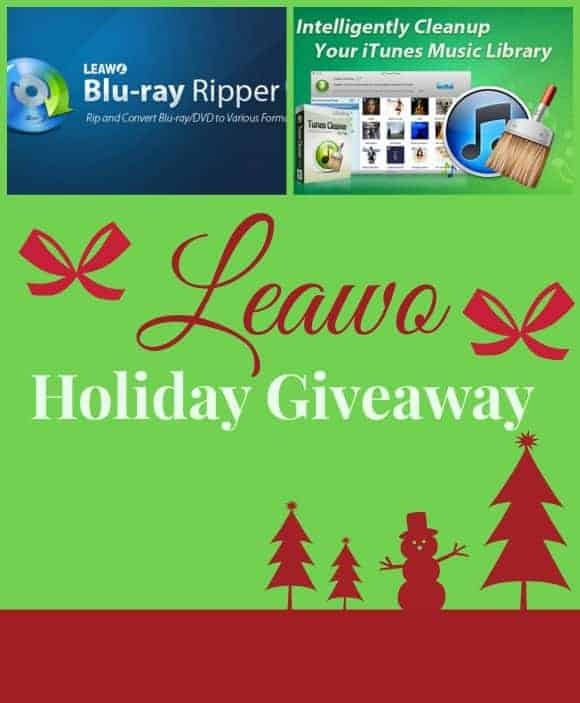 Get Leawo Blu-Ray Ripper and Tunes Cleaner Free in the Leawo Holiday Giveaway! Leawo Tunes Cleaner Gets Your Tunes Organized Fast! Want to snag both programs absolutely free? The Leawo Holiday Giveaway lets you do just that! This isn’t the giveaway you’re used to. There are no entries, no hoops to jump through. Just head over to the Leawo giveaway page and download the Blu-Ray Ripper and the Tunes Cleaner absolutely free. Choose from Mac or Windows versions of either or both programs. Then just click on the festive green “Get Keycode Now” button. You’ll get a one-year license for the program of your choice absolutely free. Want to make sure you’re up-to-date forever? Snag the Lifetime license for just $14.95! This awesome offer is available today through January 7th, so go grab it now! Plus, if you Leawo Software on Facebook and share your experiences with their products, you could win an Amazon gift card! They’re giving away six gift cards, with a grand prize of $200 to spend at Amazon. While you’re visiting the giveaway page, check out the other amazing offers available. Leawo has several bundle packs available at a deeply discounted price. Once installed, it scanned my iTunes database and gave me the results. With the click of one button, I can “Fix All” and have a wonderfully clean iTunes database! 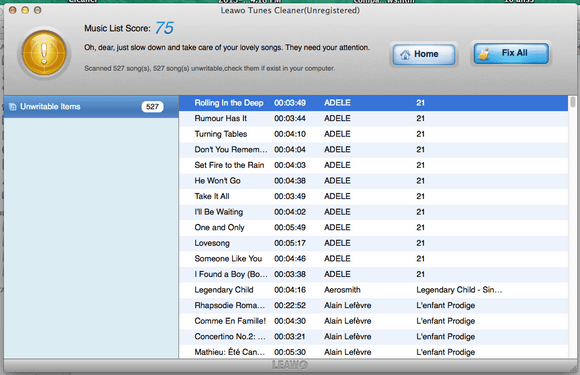 The Tunes Cleaner also lets you download album artwork and add music tags to make searching your songs so much easier! 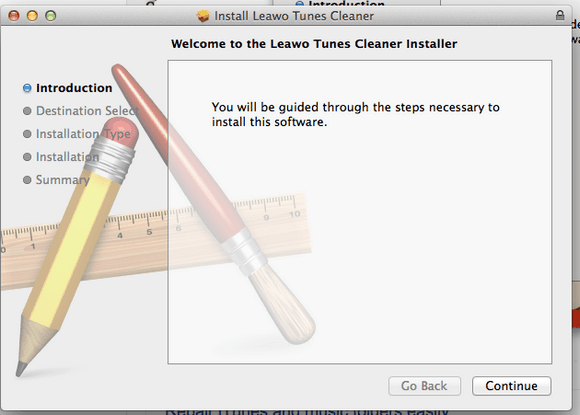 I used the Leawo Tunes Cleaner for Mac, but those of you with Windows systems can snag the PC version. Did you buy your family Blu-Ray movies for the holidays? We all know how fragile those discs can be, especially in little hands! With Leawo Blu-Ray Ripper, you can make back-ups of all your favorite movies. Plus, you can play those backups on other devices. Take your kids’ favorite movies on the go and keep them busy on a long road trip! Remember, you can grab both of these programs absolutely free in the Leawo Holiday Giveaway event! Will you grab one or both? Which is your favorite? How cool! This sounds like exactly what I need for all of my tunes as Bluerays! I really love that you can get it for free! Even choosing the lifetime license for just $15 is a great deal! Thanks for sharing!